Get Up and Move! 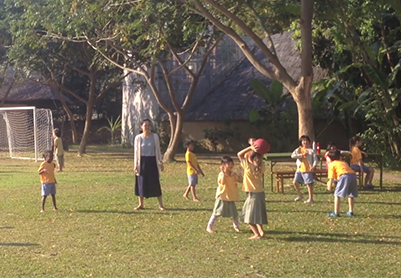 Every Tuesday and Thursday, students enjoy Panyaden’s early morning exercise programme. This entry was posted in Featured Posts, School Curriculum and tagged exercise, Panyaden.